Whether the items are versatile or not? Whether your children can use the furniture as they grow? It is important to weigh each option carefully. Here are some of the kid furniture items that best suits for your kidâ€™s bedroom. Become tired in changing your little one at an angle? This is an innovative and unique angle of the corner changing table. 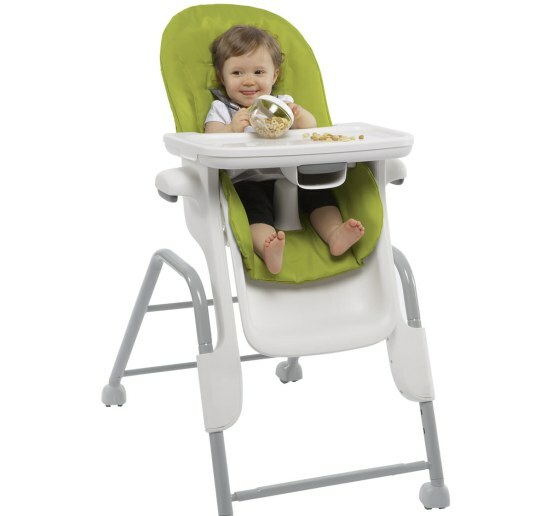 It allows you to change your baby at a much more comfortable angle, with feet pointed toward you. This corner changing table is equipped with 2 shelves. These shelves are divided into six storage spaces. Two additional storage space on either side of the changing pad provide plenty of space for all babyâ€™s basics. A kidkraft doll house bookcase has three openhanded levels for storing books and other treasures, and looks just like a real dollhouse. 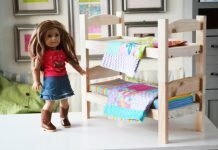 The Dollhouse Bookcase is fun and feminine, and can even be used for creative play with dollhouse furniture and toys. It is great for Barbies and other dolls. The Sorelle Riga Toddler Bed is sure to make your little one feel all grown up! This beautifully constructed bed is prepared from Solid Birch Wood with smooth, hand rubbed surfaces and corners. Beneath the bed there is a large, built-in storage drawer. You can keep your child’s clothes, books or toys in that drawer. Included with the bed are sturdy safety guide rails which will keep your child safe as they learn to sleep in a “bid kid” bed. 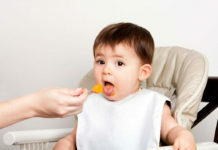 Previous articleWhat Kind Of Solid Baby Food Should Be Introduced In Her First Year Of Life? 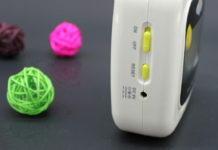 Next articleIs Teething A Big Problem For Your Child? Effective Treatment For Baby Teeth Symptoms! 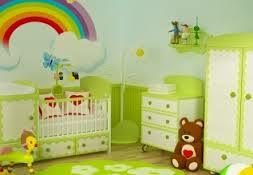 Baby Furniture-Arrange Your Cute Little Baby’s Room With Your Dream Furniture!